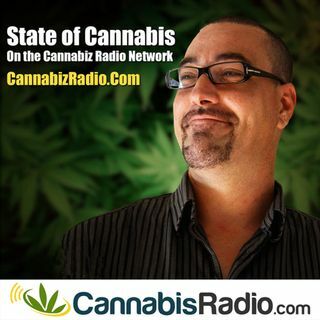 Today on State of Cannabis Dave Inman is joined by GoFires's Joe Hodas and Peter Calfee. GoFire, a digital healthcare company based in Denver, CO, has designed the first connected convection vaporizer with personal dosing application that allows patients to create a consistent result, removing the fear of taking too much or being out of control. GoFire's proprietary micro-dosing technology enables precise control of plant-based concentrates in metered increments. That proprietary ... See More technology, along with the support of an anonymous community-driven data platform, allows GoFire to deliver a safe, reliable ecosystem that can unlock the true potential of plant-based- medicine, helping patients, physicians, and researchers better understand its medicinal benefits and impact on health and wellbeing.